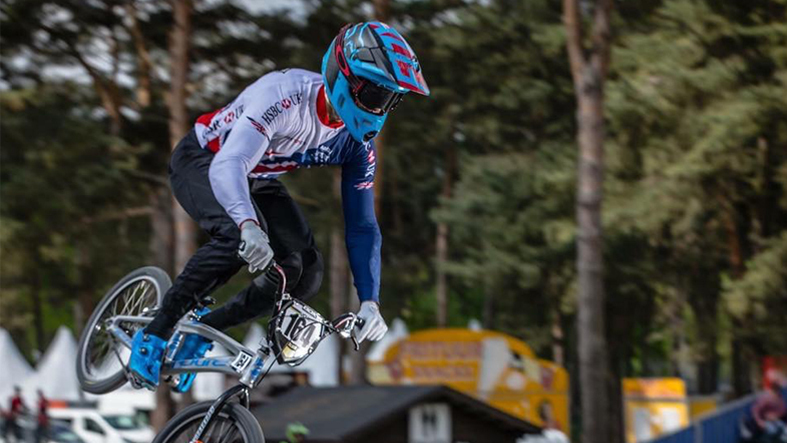 Paris SQY track preview for the opening round of the UCI Supercross World Cup with Britain’s Quillan Isidore. 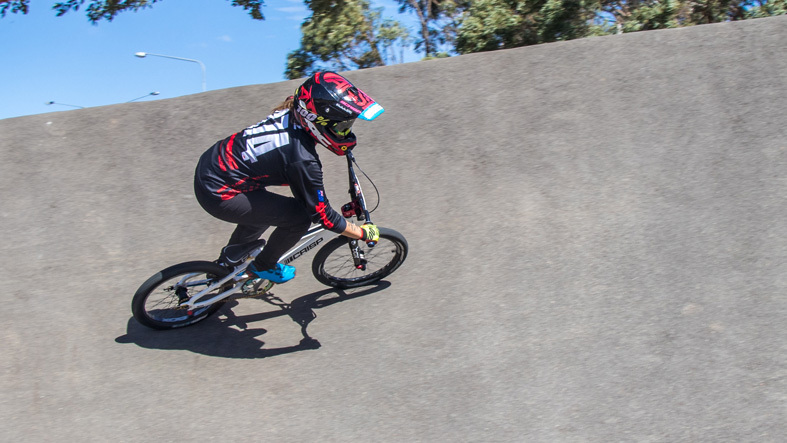 Rider Profile and Bike Check with Australia’s Harriet Burbidge-Smith. 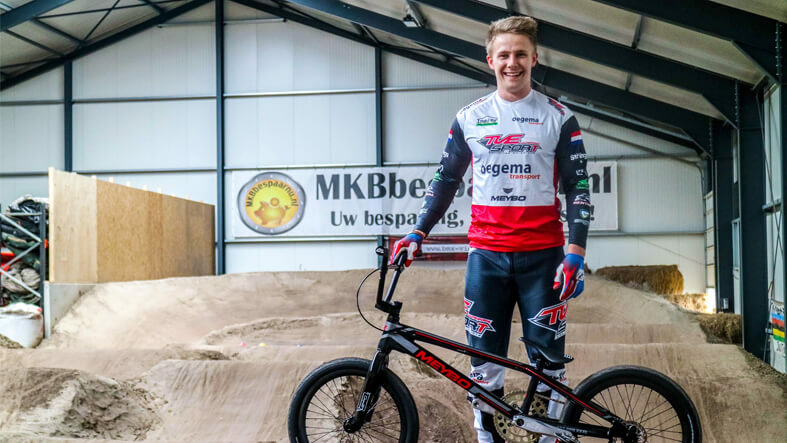 Bike check with the Netherlands Mitchel Schotman and his custom Meybo build from Team TVE Sport. 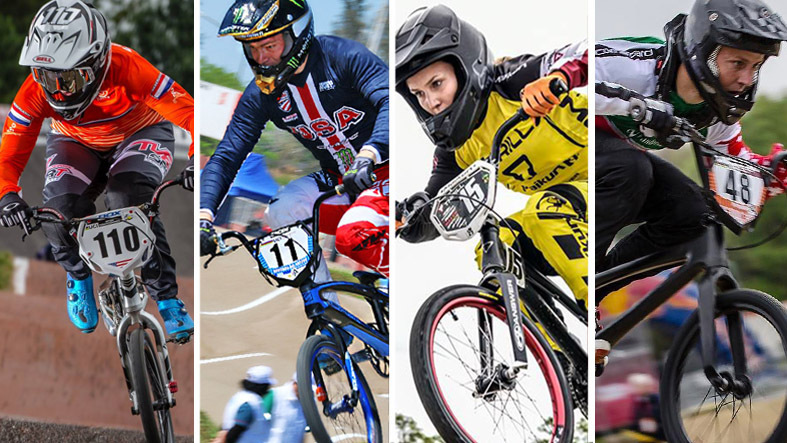 Jeff Upshaw and Holly Tillman tell us all about their new adventure with the ‘Driven Cycling Academy’, how they got here and their future plans. 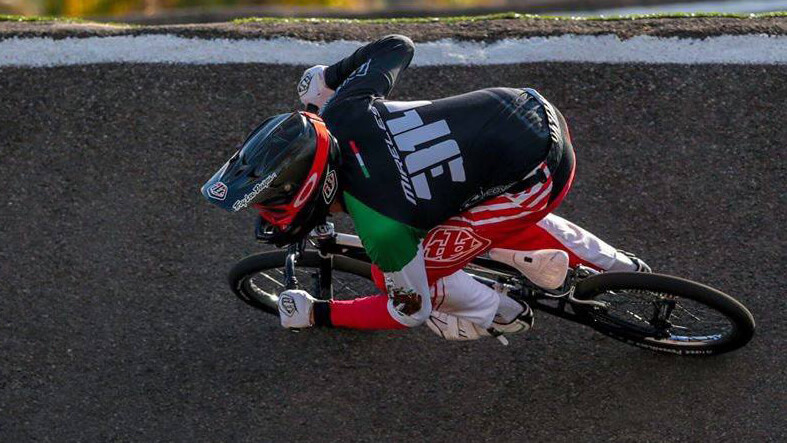 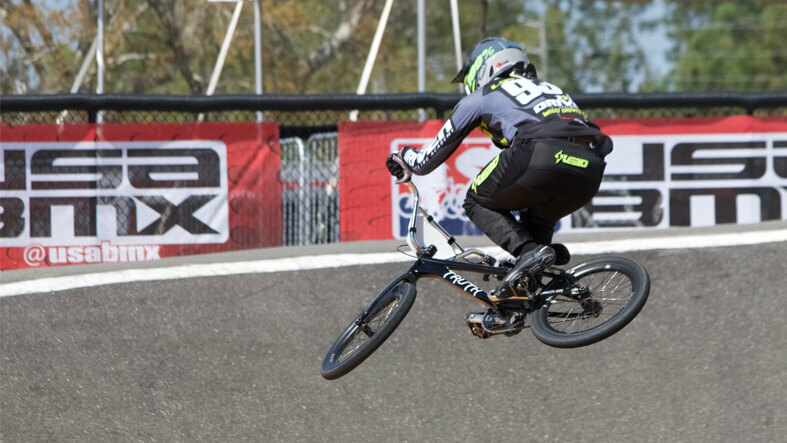 Fifteen BMX Rider Profiles and bike check with Mexico’s Kevin Mireles Suazo. 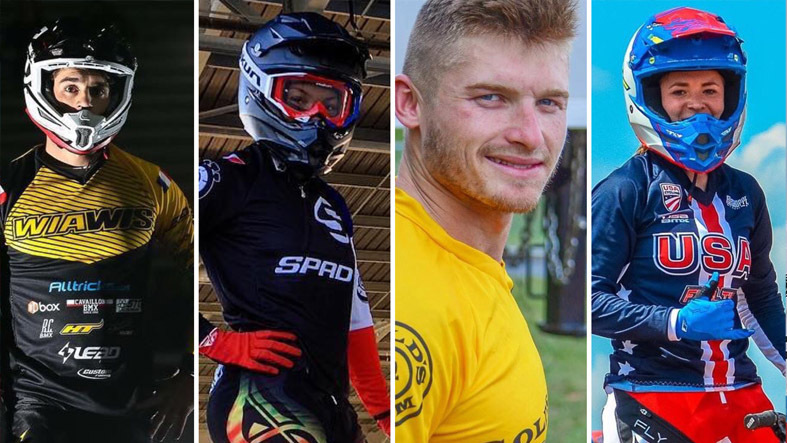 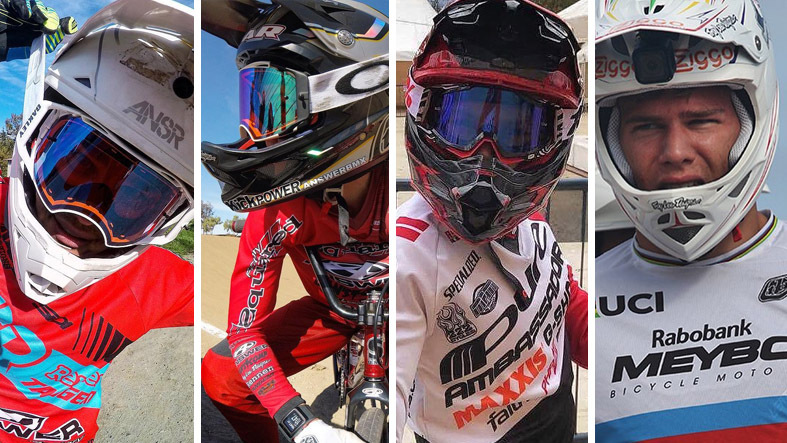 We ask the fastest BMX racers on the planet what’s their favourite track to ride … Part 3 with Connor Fields, Laura Smulders, David Graf and Vineta Pētersone. 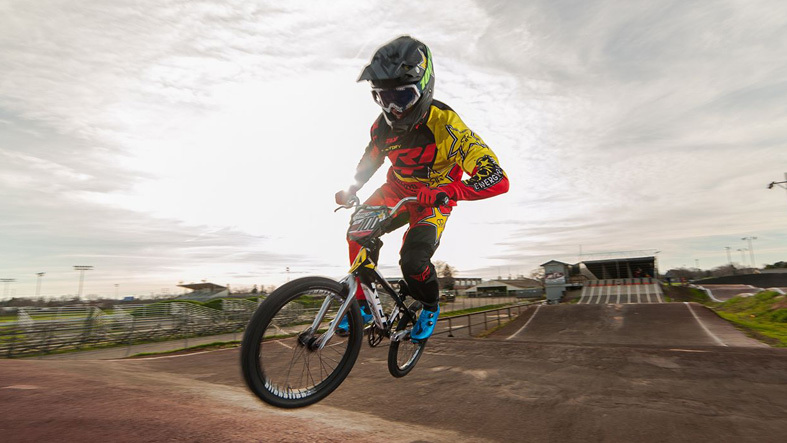 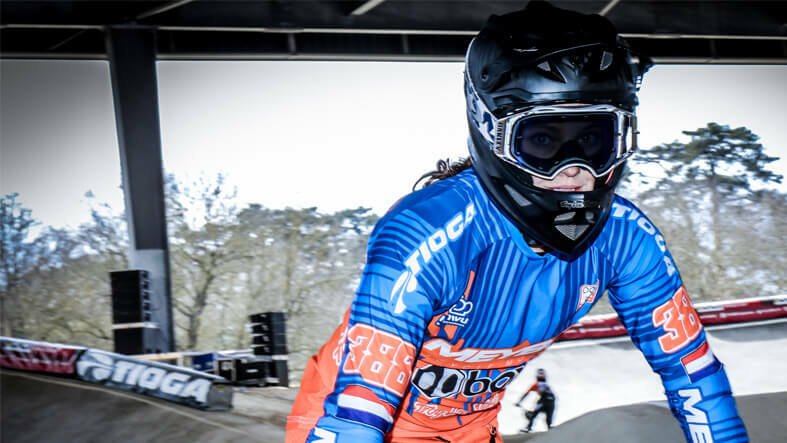 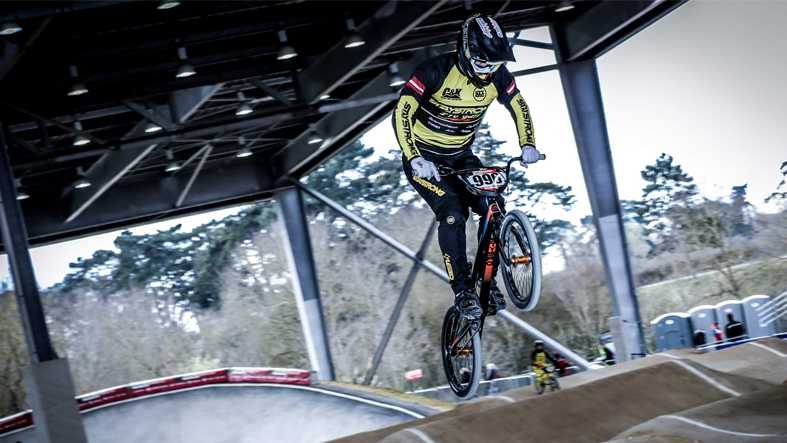 We ask the fastest BMX racers on the planet what’s their favourite track to ride … Part 2 with Axelle Etienne. 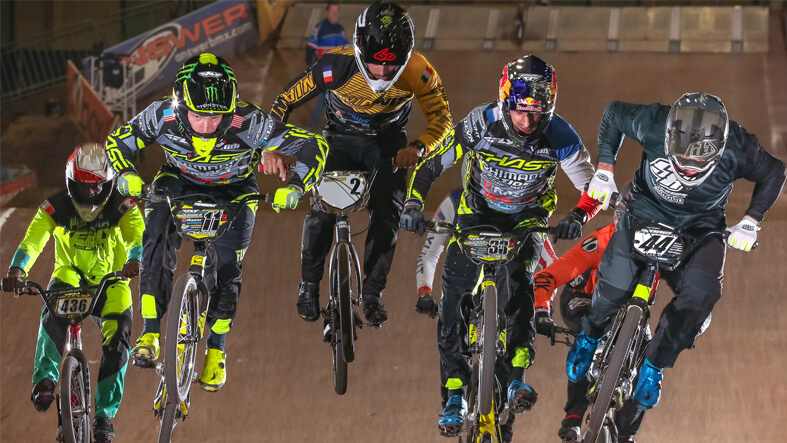 Shealen Reno, Tanner Sebesta and Sylvain Andre. 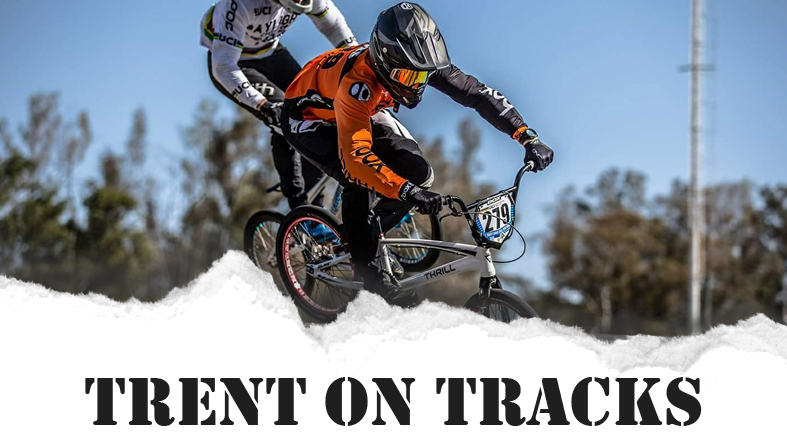 We ask the fastest BMX racers on the planet what’s their favourite track to ride … Part 1 with Simone Christensen. 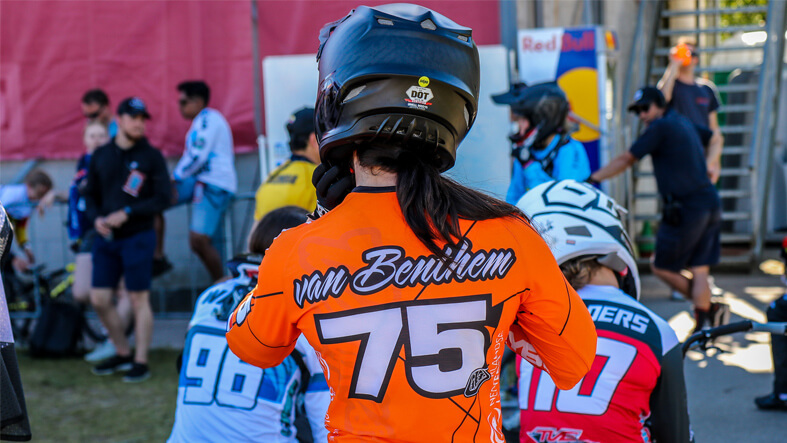 Niek Kimmann, Lauren Reynolds and Tory Nyhaug.